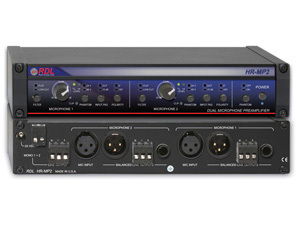 RDL Half-Rack products are studio quality electronic equipment in durable metal enclosures ½ rack width, 1RU in height. This series includes both digital and analog products with front-panel user controls and indicators. Connectors are located on the rear panel. Chassis are finished in black powder coat. The front panels feature a full color reverse-printed polycarbonate laminate surrounded by raised end caps and the product label track. 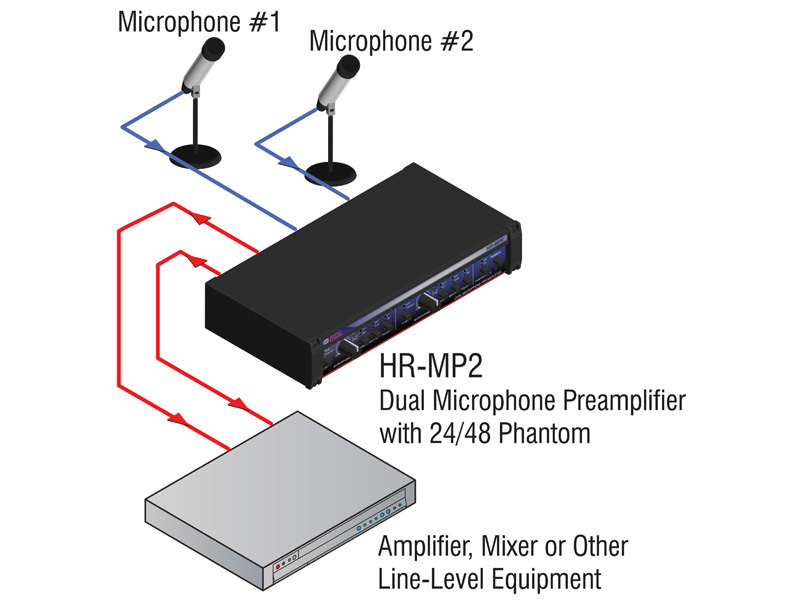 The distinctive appearance of the Half-Rack products complements rack mounting or standalone use. Available RDL accessories permit one or two Half-Rack products to be mounted in 1 RU. Rack mounting is easy and takes only seconds. The product drops into the rack adapter, slides forward and is secured by tightening four screws. For standalone use, each product is supplied with rubber feet secured by screws. Attractive styling, superior performance, high quality panel controls and connectors, and durable construction make RDL Half-Rack products a preferred long-term resource for system design solutions. 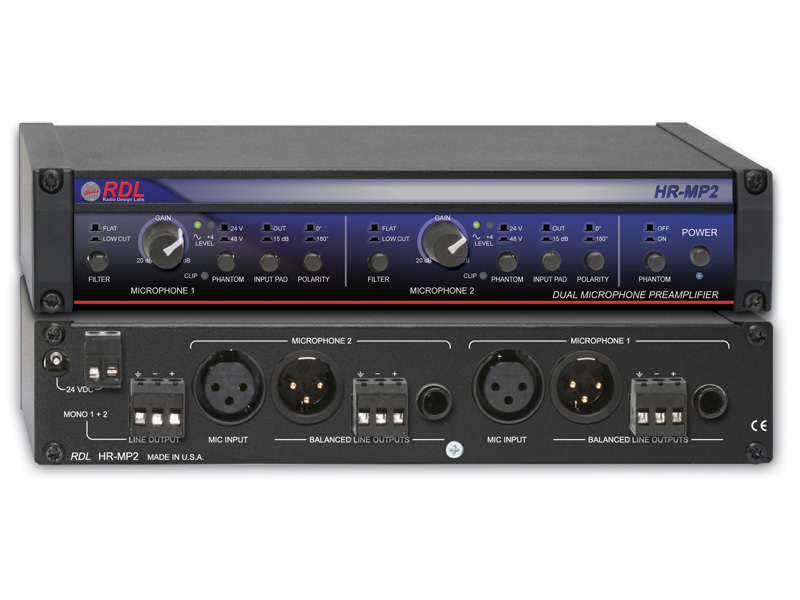 HALF RACK SERIES modules are designed and manufactured in the U.S.A.